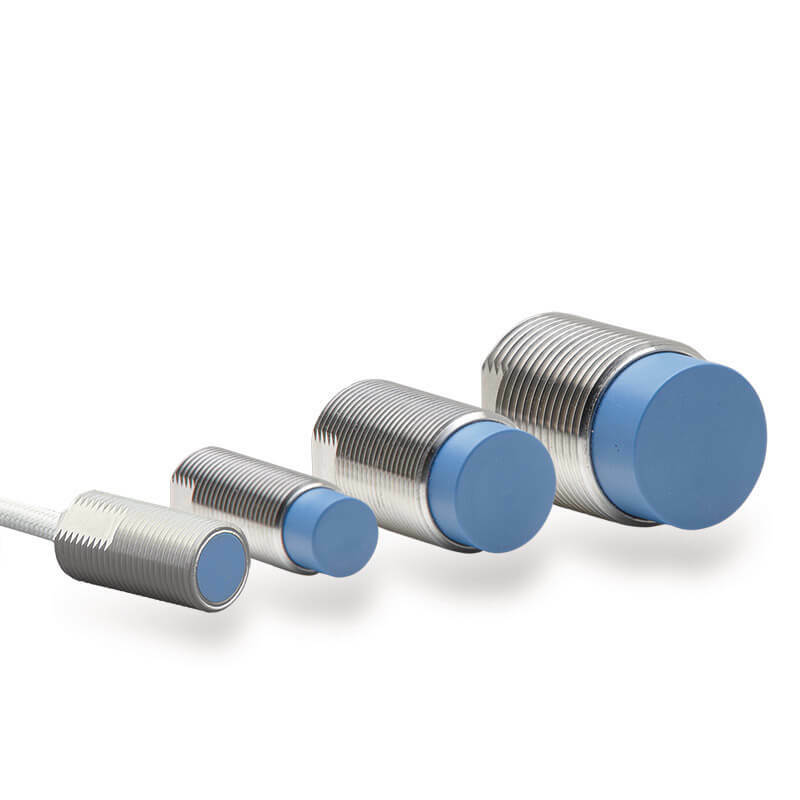 Inductive sensors from Micro-Epsilon are based on the eddy current principle and designed for non-contact measurement of displacement, distance, position, oscillation and vibrations. 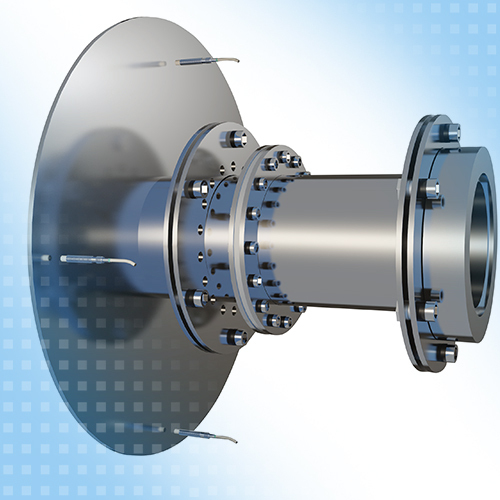 They are particularly suitable when high precision is required in harsh industrial environments (pressure, dirt, temperature). 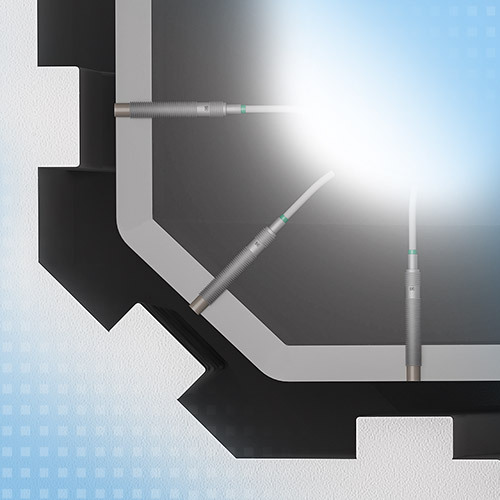 Inductive sensors from Micro-Epsilon offer extremely precise measurements where sub-micron accuracy is required. 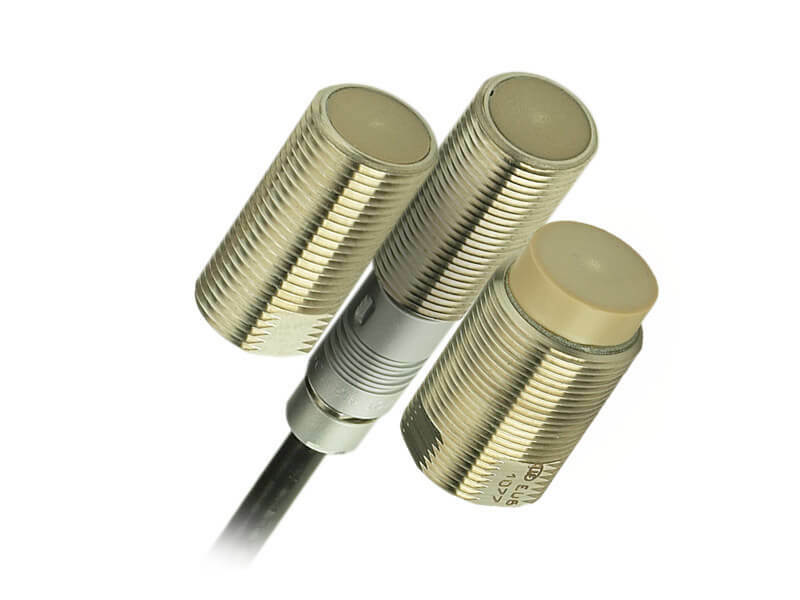 Compact inductive (eddy current) sensor with integrated controller 2 / 4 mm 0.1 % F.S.O. ± 0.7 % F.S.O. Compact, inductive displacement measuring system for serial applications 1 - 6 mm 0.05 % F.S.O. ± 0.25 % F.S.O. High-performance inductive displacement measuring system 1 - 4 mm 0.002 % F.S.O. ± 0.2 % F.S.O. Inductive high-power sensor system (eddy current basis) 0,4 - 80 mm 0.005 % F.S.O. ± 0.2 % F.S.O. Compact eddy current sensor system (single or dual-channel) 1 - 6 mm 0.00002 % F.S.O. ± 5 % F.S.O. Inductive sensors (eddy current) from Micro-Epsilon are often used in applications where harsh ambient conditions are present and where maximum precision is required. Immunity to dirt, pressure and extreme temperature are distinctive features. 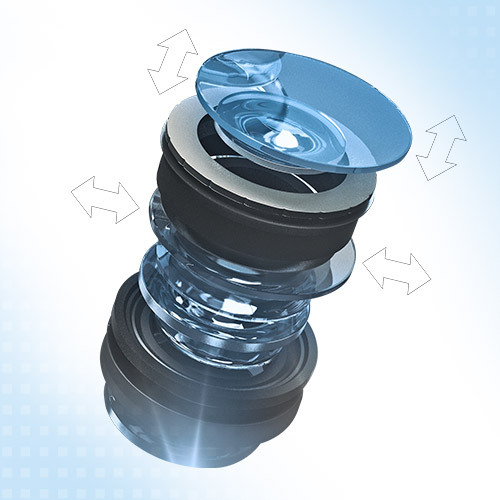 The sensors even operate in high speed processes, detecting oscillations and vibrations using a maximum frequency response of 100 kHz (-3dB). 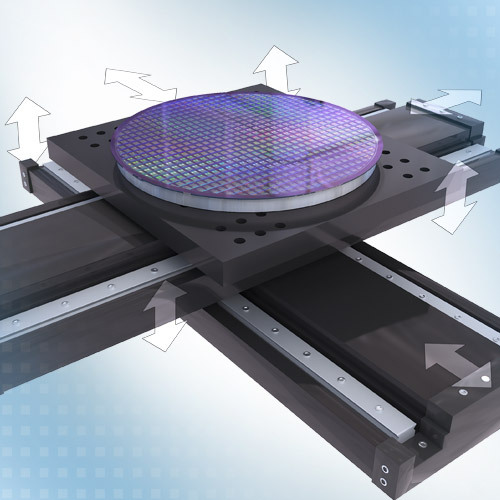 Inductive sensors do not recognize non-conductive materials. For this reason, dust, dirt and oil do not affect the measurement. This fact, combined with the sensor’s robust, temperature-compensated design, enable measurements in harsh, industrial environments. 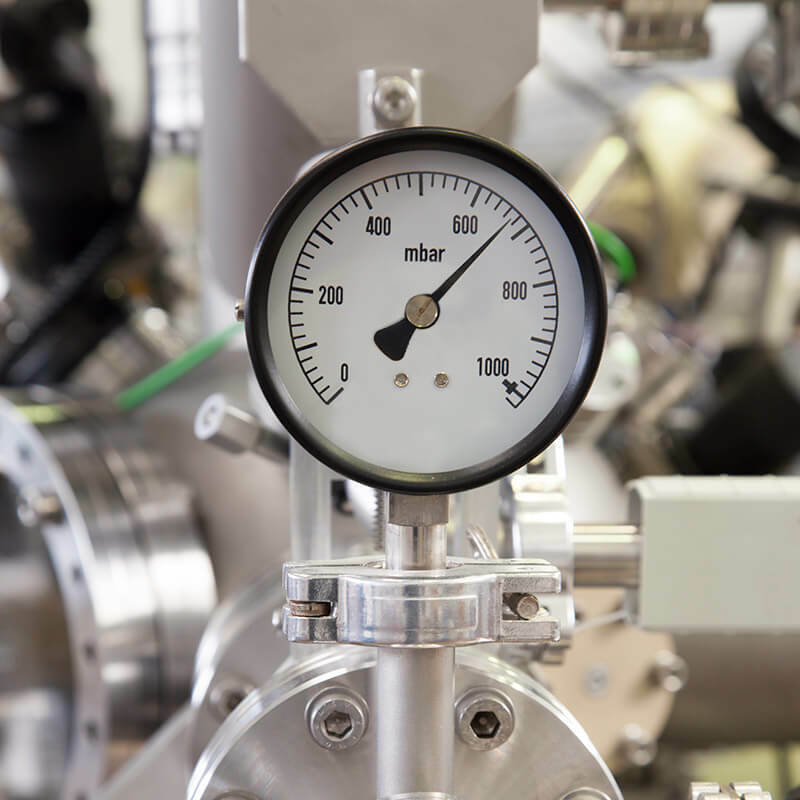 The high precision measurement results provided by sensors can be influenced by fluctuating temperatures. 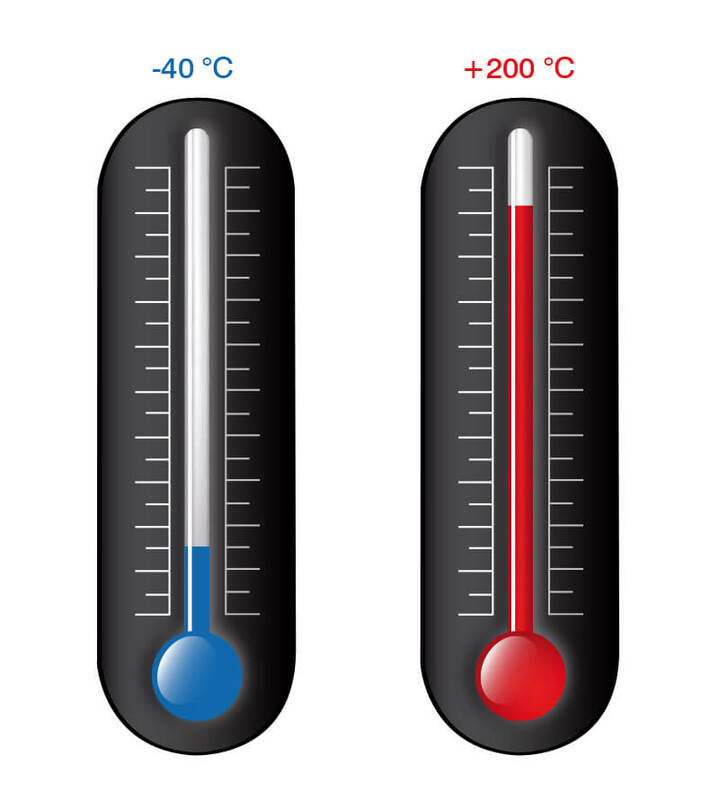 However, every inductive eddyNCDT measuring system from Micro-Epsilon is equipped with an active temperature compensation feature that reconciles any thermal influences. Application examples are often found where the standard versions of the sensors and the controller are performing at their limits. For these special tasks, the measuring systems can be modified according to a customer’s specific individual requirements. Changes requested include, for example, modified designs, target calibration, mounting options, individual cable lengths, modified measuring ranges or sensors with integrated controller.